So, you are looking to furnish your veterinary clinic? Or perhaps you would like to modernize your practice. 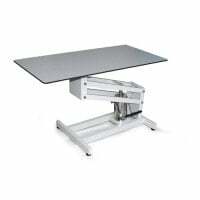 In this category, you will find a wide selection of instrument tables, chairs and stools, exam tables, lamps, closets and surgical tables in various price ranges for your veterinary surgery or clinic. 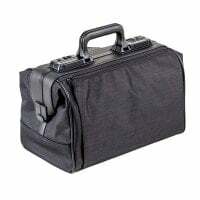 High-quality medical bags and functional medical cases are available here, as are ampoule cases and folders. 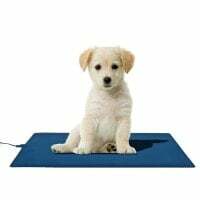 Find all the tools for organising a veterinary clinic, such as index cards, signs, appointment books and document racks here. Whether tables, chairs or cages, you will find everything you need to furnish your clinic here! "Miscellaneous products" conceals important items such as waste bins, wall-mounted dispensers, positioning aids and dispensing systems! Explore our large selection of surgical tables and surgical troughs for invasive operations in veterinary medicine. 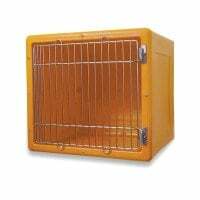 Whether quarantine boxes, stationary cages or carriers, you will find a wide range of cages and boxes for keeping animals in veterinary clinics and surgeries, here. 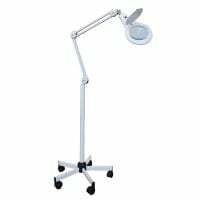 Explore our wide array of examination lamps and surgical lamps for equipping treatment and operating rooms of all kinds. 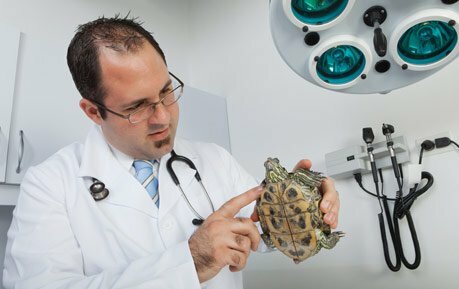 When it comes to furnishing a veterinary clinic, it is important to consider a few factors, such as which animals will be treated, which treatments will be carried out and how should the clinical space be organised? 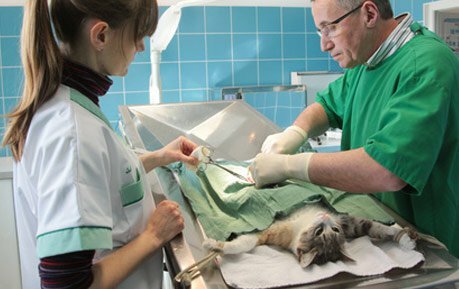 Because the furnishings of the treatment and operating rooms are particularly oriented toward the expected treatments and the size of the animals to be treated, these points should be well considered. For example, the load capacity of the treatment tables will depend upon the animals to be treated, which makes this an important criterium to consider. Praxisdienst-VET has assembled a wide variety of furniture for your vet clinic in the category «Furniture & Organisation». Here, you will find treatment and operating tables, medicine cabinets, device trolleys and instrument tables, as well as quarantine boxes, exam lights, surgical lamps and lab stools. In order to ease your search, the products are clearly arranged into various subcategories - this will help you quickly and simply find the perfect piece of furniture. All of the furniture available from Praxisdienst-VET is robust and durable, easy to clean and mostly disinfectant tolerant. 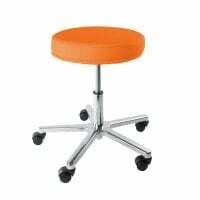 Chairs and stools are generally available in different colours, so that you can order them to match the rest of your clinical furniture. 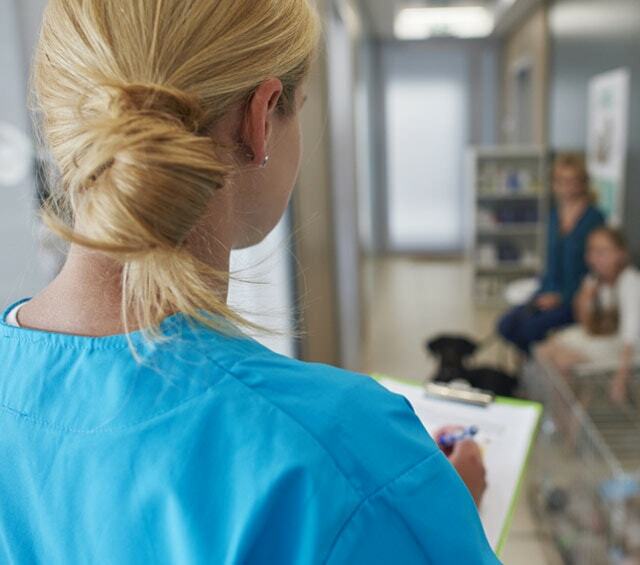 Clinical furniture naturally also includes elementary things like rubbish bins, soap dispensers, paper towel dispensers or other dispenser systems for consumables. In the category «Miscellaneous Products», we have clearly arranged such articles. 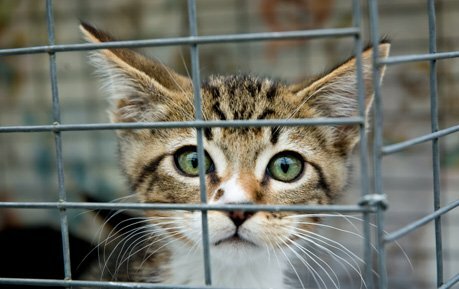 With Praxisdienst-VET, you will not only find furniture for your veterinary clinic - we also offer you everything you need to treat animals outside of the surgery. From vet bags and insulated bags to ampoule cases and divided folders, you will be best equipped Praxisdienst-VET for your house calls. Our assortment is rounded out with organisational supplies for the registration desk and waiting room, such as brochure kiosks, file folders, appointment books and name badges. You would like to furnish your veterinary clinic and need help in choosing the proper furniture? Our customer service will happily advise you! Simply contact us per E-mail, telephone or live chat.